Loved meeting up with Emma & Mark this weekend at Crickley Hill in the Cotswolds. 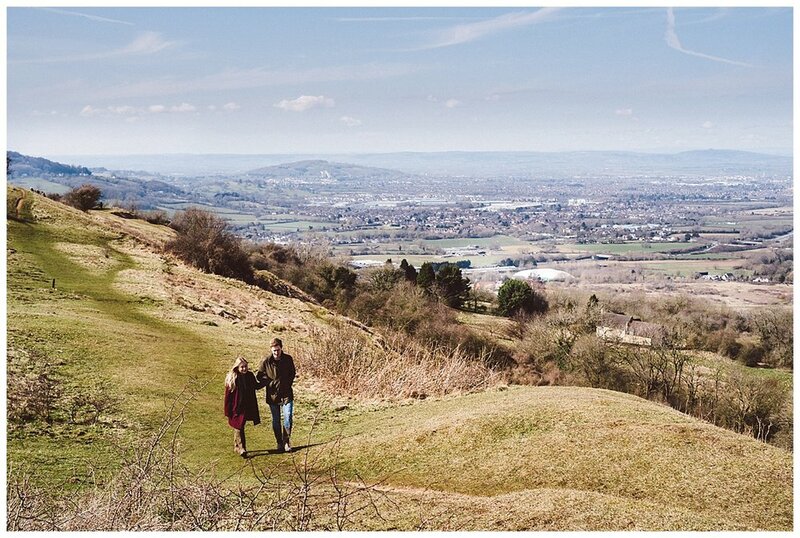 It's a great location for couples to have a leisurely stroll and take in the amazing views across Gloucestershire including the Malvern Hills in the distance. It's also perfect if you're slightly nervous about having your picture taken as it's never too busy and includes loads of locations for cool pictures. 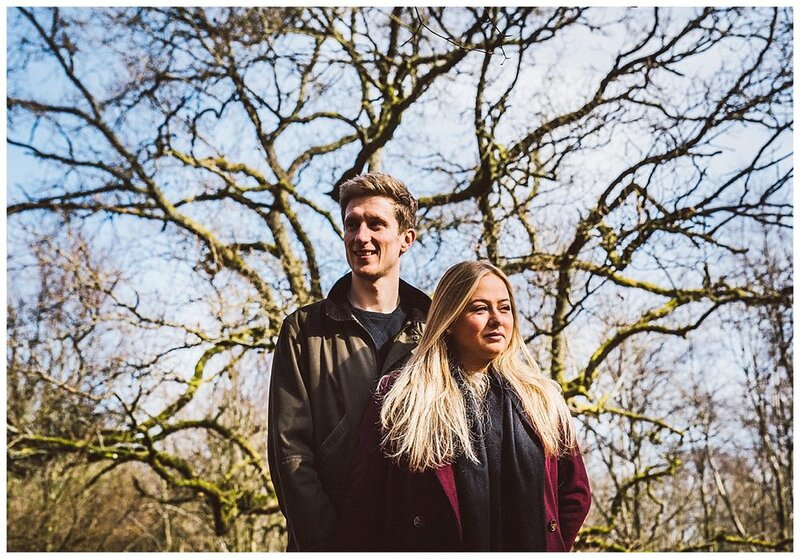 I'm really looking forward to shooting Emma & Marks wedding this summer in beautiful Bath. I started my photographic career at the Bath Chronicle newspaper many years ago so the place holds many fond memories!